A loan of $1,100 helped a member to restock groceries for her South African tuck-shop. Jane is a member of Hardbook Group, which is currently on its second loan. She is 44 years old and married with two children. Jane lives in Musana Village. Her husband is self-employed and he helps her out in the daily running of her businesses. Jane runs a tuck-shop that she started to supplement her income. She is popular in her area and is also well-known for her cross border business. Jane crosses the border on a monthly basis to buy and sell clothes and household furniture to fill customer orders. She testifies that it is proving difficult for her to finance her business so that she will not lose out to her competitors. 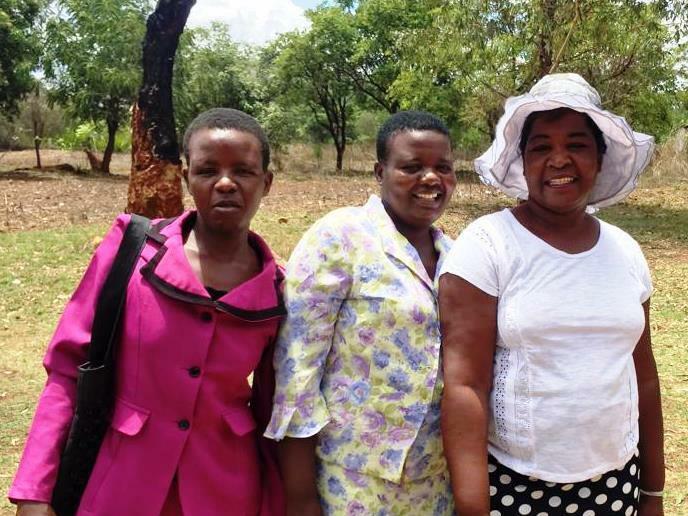 Jane and her other group members approached Thrive for a loan. Jane is requesting a loan to restock groceries for her South African tuck-shop. She will use her loan to boost both of her business and increase her restocking frequency from monthly to every two weeks.